A Political Science Professor, Prof. Femi Otubanjo has said Gov. Akinwunmi Ambode has actually developed Lagos State. Otubanjo, the Dean of Arts, Management and Social Sciences at Chrisland University, Abeokuta, made the observation in an interview with the News Agency of Nigeria (NAN) in Lagos. “The first four years of Tinubu was rocky with political issues. 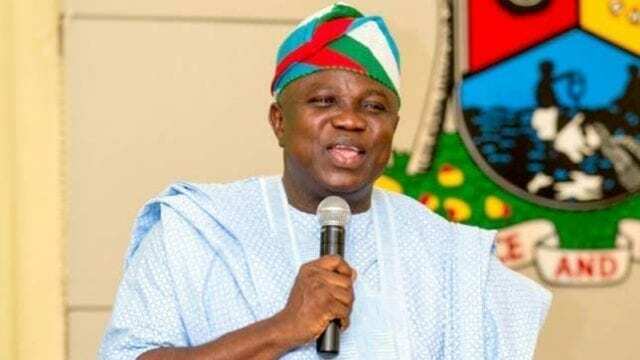 His second term was a developmental administration because he began to lay the foundation of a new Lagos which was continued by Former Gov. Raji Fashola on almost a radical sphere.